The best wildlife tend to emerge just as walkers are leaving the Great Glen Way, but with the first ranger-guided night walk on Friday 17, visitors will have the change to discover the different faces of the Great Glen through twilight, sunset and midnight. 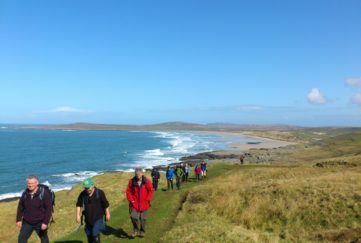 Booking is essential (here), and the meeting place will be given out on booking. Fans of the film with Daniel Radcliffe will love the stage version, which celebrates 25 years on the West End. 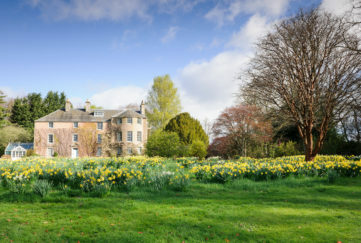 Suspense, drama and bold stagecraft unravel the tragic secrets which lie hidden behind the shuttered windows of Eel Marsh House. 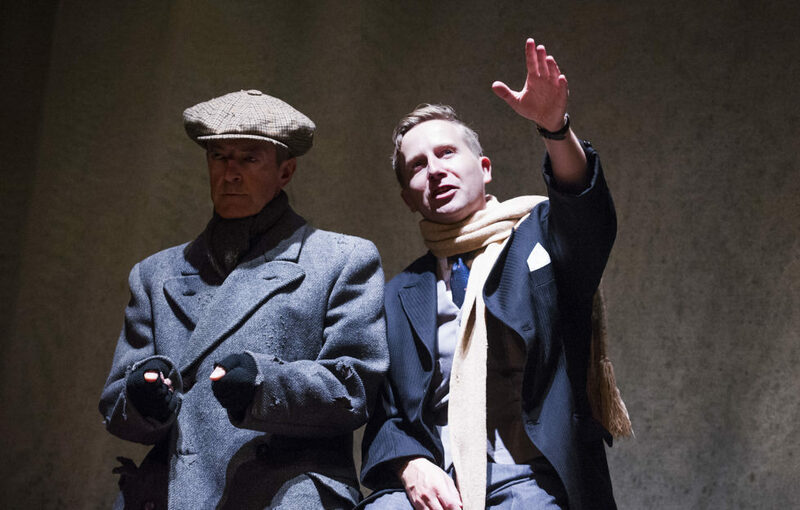 The gripping exploration of terror is on at the King’s Theatre, Edinburgh, until Saturday, 18. It’s the last chance to catch the National Museum of Scotland‘s interactive Game Masters exhibition this weekend. There are over 100 video games to play from over 30 of leading games designers, which promises to keep both big kids and little ones occupied. Closes Monday, April 20. 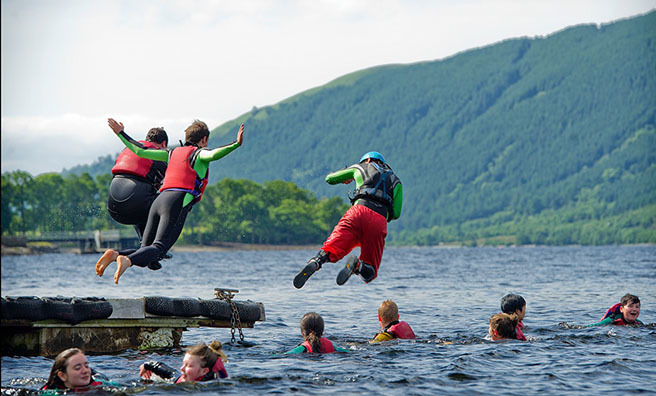 Celecbrate the great outdoors at Rowardennan Lodge Youth Hostel on the shores of Loch Lomond on Saturday 18. 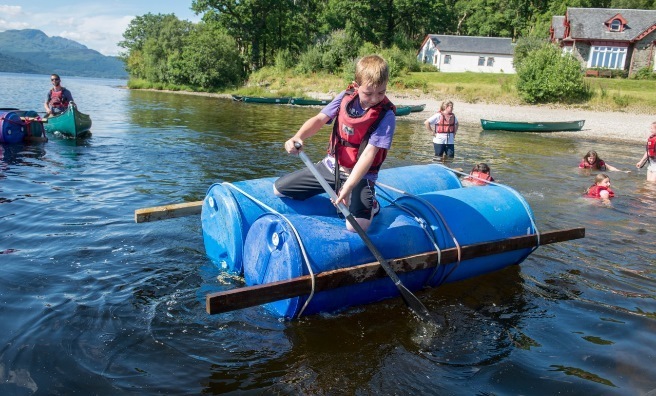 Taster sessions of canoeing and raft-building will be available for all the family, with a BBQ and live folk music planned for the afternoon. 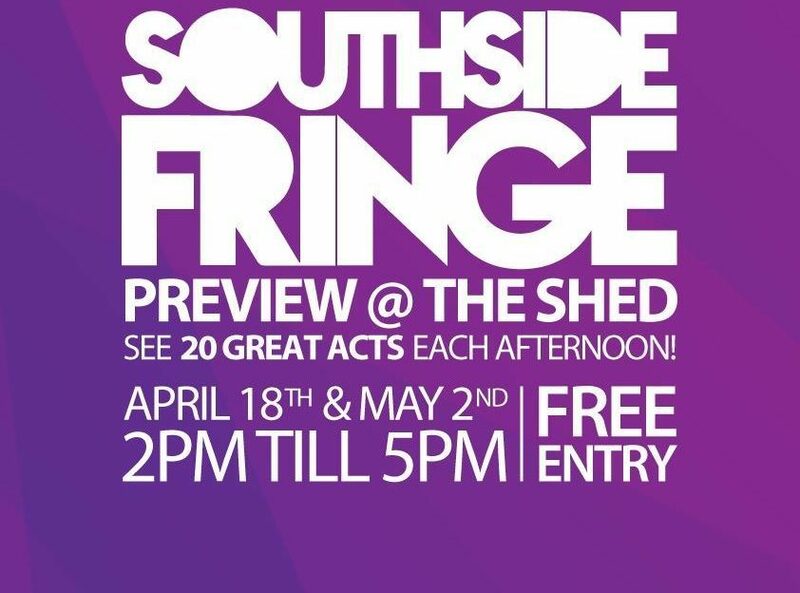 Glasgow’s third annual Southside Fringe Festival takes place in May, and for a sneak preview of the acts, head along to The Shed on Saturday, April 18 to meet some of the stars, see snippets of their upcoming shows and pick up tickets for your favourite events! 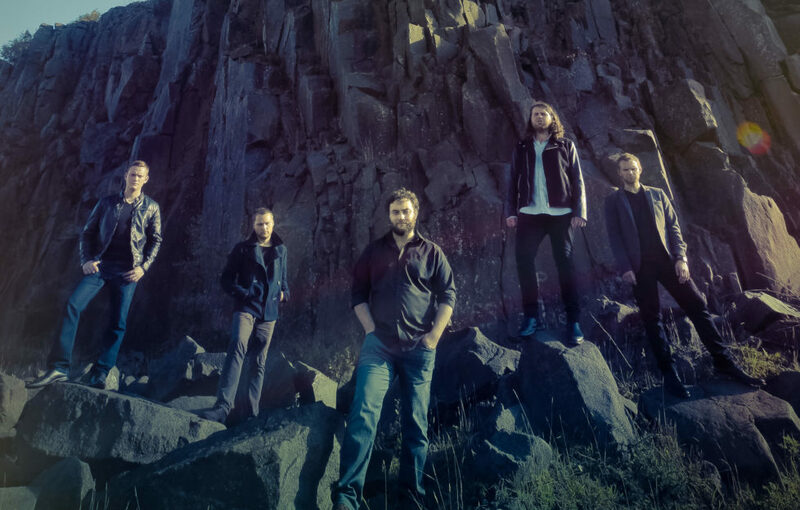 For live traditional folk music with a modern punch, catch the eclectic five-piece, Rura, on their UK tour. 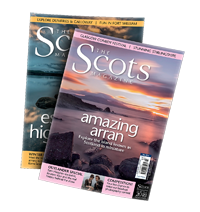 The five-piece band includes three BBC Radio Scotland Young Traditional Musician of the Year finalists, and they’ll be stopping off at venues in Stornoway, Stirling and Banchory over the next week. 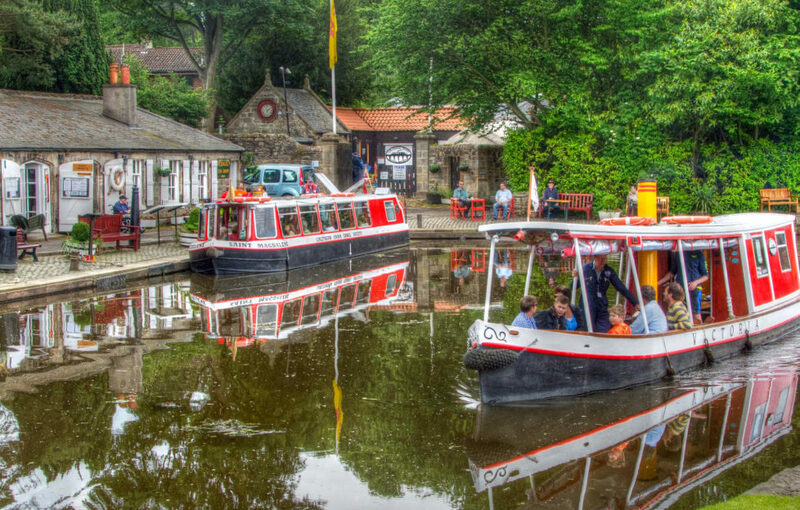 The Linlithgow Canal Centre is celebrating its 40th anniversary on Saturday, April 18, and will be offering free boat trips all afternoon. Head to the Centre’s tearoom, too, for live music, coffee and cake after a relaxing trip on one of their steam boats. 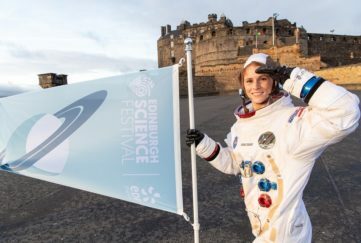 It’s the tenth anniversary of the Glaswegian Book festival, and this year’s fest is bigger than ever. 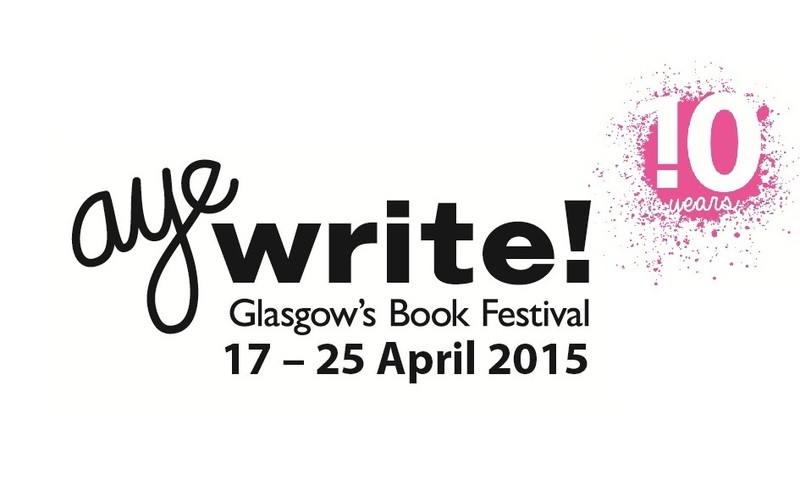 Beginning on Friday, April 17, AyeWrite! has an incredible line-up of literary events across the city until Saturday, 25. Full programme, here. 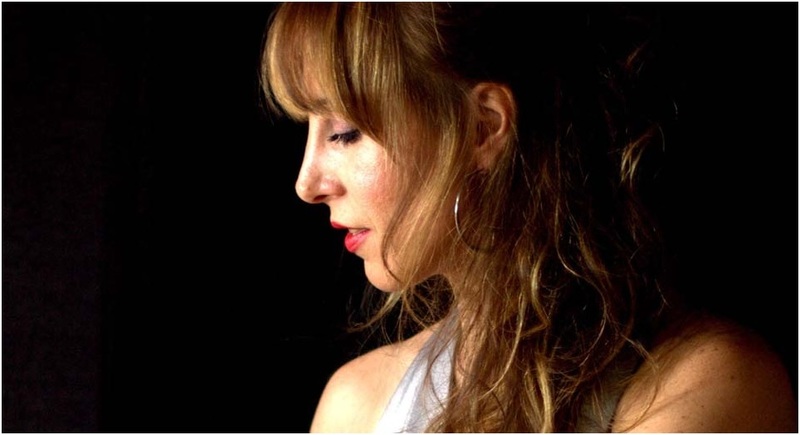 The beautifully soulful pianist, Ingrid Fliter, will be playing at Edinburgh’s Usher Hall on Thursday, April 23. Romantic pieces from Chopin, Stravinsky and Mendelssohn are all on the menu in this feast of classical music. The Perth Racecourse Festival from April 22 – 24 celebrates the beginning of the racing season with three days of entertainment. Samba dancers, artisan food stalls, a party bus – and, of course, the best horseracing! – makes this one of our events of the season.